From the #1 New York Times bestselling author behind the acclaimed Starz series The White Queen comes the story of lady-in-waiting Margaret Pole and her unique view of King Henry VIII’s stratospheric rise to power in Tudor England. As an heir to the Plantagenets, Margaret is seen by the King’s mother, the Red Queen, as a rival to the Tudor claim to the throne. She is buried in marriage to a Tudor supporter—Sir Richard Pole, governor of Wales—and becomes guardian to Arthur, the young Prince of Wales, and his beautiful bride, Katherine of Aragon. But Margaret’s destiny, as cousin to the White Princess, is not for a life in the shadows. Tragedy throws her into poverty, yet a royal death restores her to her place at young Henry VIII’s court where she becomes chief lady-in-waiting to Queen Katherine. There she watches the dominance of the Spanish queen over her husband and her tragic decline. I found it very interesting from the first page right through to the last. 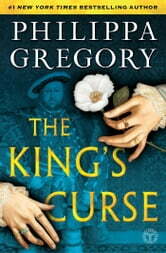 I enjoy Philippa Gregory's books from the woman perspective All her books on Henry the VIII are great. Another great book. However, I did find this one repetitive at points and just wanted the story to move forward. 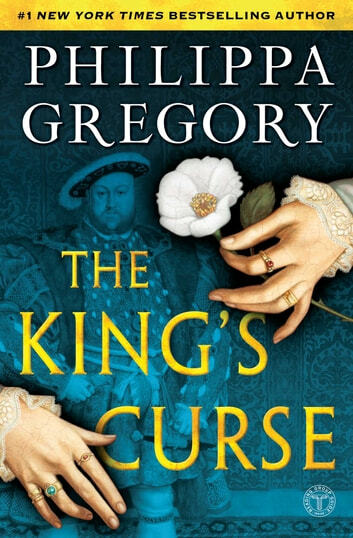 Believable and sympathetic characters come vividly to life in a time of darkness and uncertainty during the era of Henry VIII. I really enjoyed this book in both it's subject matter and style. Though I've always been a fan of Historical fiction and non-fiction from this era, I'd never actually read any of Philippa Gregory's work before but now I'm absolutely hooked. It was completely immersive - I felt like I was living there and honestly couldn't put it down. I found it especially enlightening to read a different viewpoint on the situation with Catherine of Aragon. This is a must-read, you will not regret it.